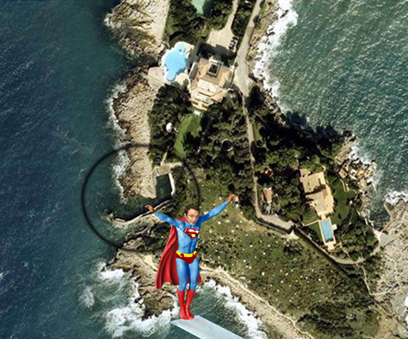 But Suleiman Kerimov’s hideaway at Medy Roc (Antibes) is too small. 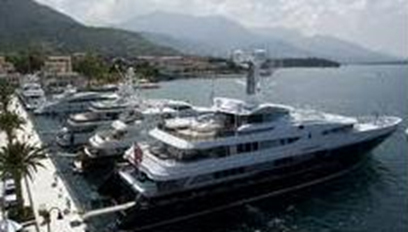 And Oleg Deripaska’s is too crowded at Tivat. But the cosy armchair is just right! Before the former head of the International Monetary Fund (IMF) was interrupted at his labours, he was on his way to meet the Chancellor of Germany, Angela Merkel, apparently to discuss what the two of them wanted to do to Greece on behalf of their banking constituents. Before May 7 — the start of Dominique Strauss-Kahn’s enforced leisure in New York — there is no sign that in the three and half years he was at the IMF, he had done anything to distinguish himself from his IMF predecessors, or from the discredit they had brought on themselves in the 1990s, particularly in Russia; even in Bolivia. Still, in the wake of the American, then global financial crisis of 2007-2008, he had presided over the fattening of the IMF loan book, and the quadrupling of its capital. He had wagged his stick at the IMF’s near-default client states as aggressively as he’s subsequently been accused of doing in a New York hotel-room. 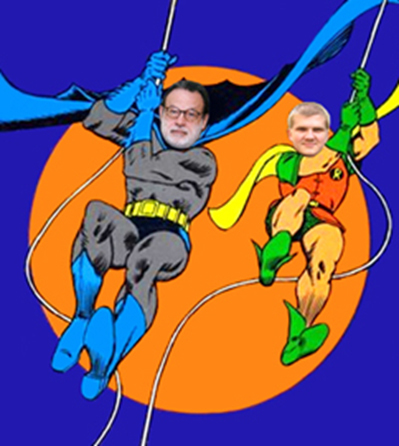 The latter has been news; the former was business as usual. Just how aggressively DSK victimized the IMF’s weakest member states can be judged from this analysis of the country loan terms enforced or initiated during DSK’s tenure. The most that is claimed in DSK’s favour by critics of the IMF is that he encouraged internal debate in his research department, and was in favour of less contractionary conditions for Greece. Outside the US, some claim he was a closet reformer of the global currency standard hoping to substitute special Sino-Russian drawing rights for the US dollar and the Euro. 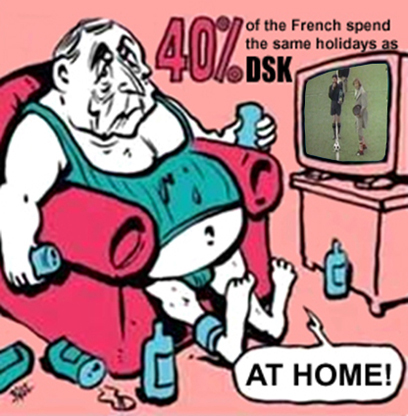 But imagine that while DSK is on his little holiday, he’s obliged to watch this football game, and watch, and watch again. And imagine that it’s the only game on his tube – it’s the one where the Greeks beat the Germans just before the final whistle. And it’s Socrates who boots in the winner! Just imagine that, and click!